Honda of San Angelo has to offer. James Hernandez thanks for everything you did to get me into my Civic sport hatch back! I love it. I recommend this guy to any one. Everybody was really nice and friendly with me. Amazing dealership! 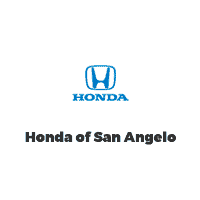 selection of new Honda models and used cars to drivers residing in the greater San Angelo area. At Honda of San Angelo we offer an extensive selection of new Honda models and used cars to drivers residing in the greater San Angelo area. Our San Angelo new and used car dealership is well known for its everyday low prices and one of West Texas’s BEST selection of new & certified pre-owned Honda vehicles, as well as a large inventory of used cars! We’re a short drive from Abilene, Ballinger, Ozona, Midland, Sonora, Big Spring and all points in between. Stop in today to buy or lease a new Honda. If you are looking to purchase a new, fun-to-drive vehicle, visit our San Angelo showroom to find a new Honda that is a perfect match for your lifestyle and budget. Many of our customers’ favorite models include the Honda Civic, CR-V, Ridgeline and Accord among others. Once you see these vehicles firsthand you’ll want to drive one home. We might be able to help you with that! 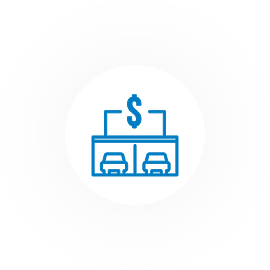 If you’re not interested in purchasing a new vehicle, our used car dealership has a comprehensive selection of used cars from many of today’s top auto brands. 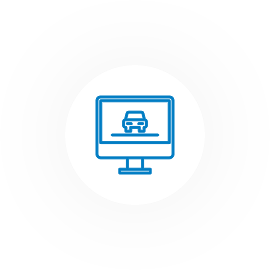 At Honda of San Angelo, all of the used cars within our inventory have gone through extensive and thorough inspection by our service team to ensure that they are of high quality prior to their sale. We encourage our friends and neighbors to come visit our San Angelo used car dealership. 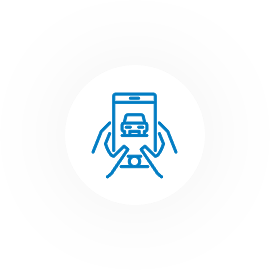 We’ll help you find the perfect car to drive home in! 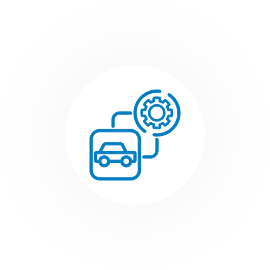 As your neighborhood Honda and used car dealership we want to work with you throughout the duration of our relationship to ensure that the vehicle you purchase from us runs for tens of thousands of miles to come. We can work on your vehicle to perform routine car service and repairs with the utmost care and we’ll use only Honda parts on your vehicle. We can also help you acquire any authentic Honda parts through our parts department if you enjoy performing the repair on your own. In need of collision repair or other auto body work? We can help with that too at Body & Paint of San Angelo.